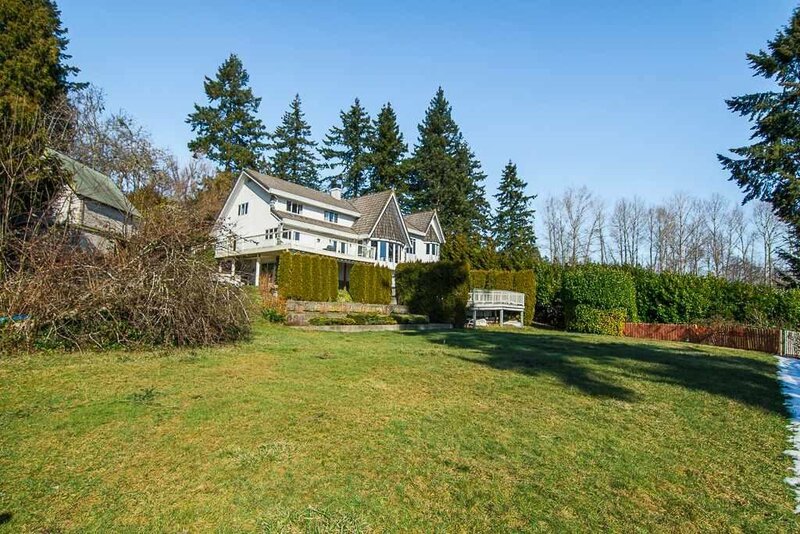 PANORAMA RIDGE, 2.35 ACRE VIEW PROPERTY! 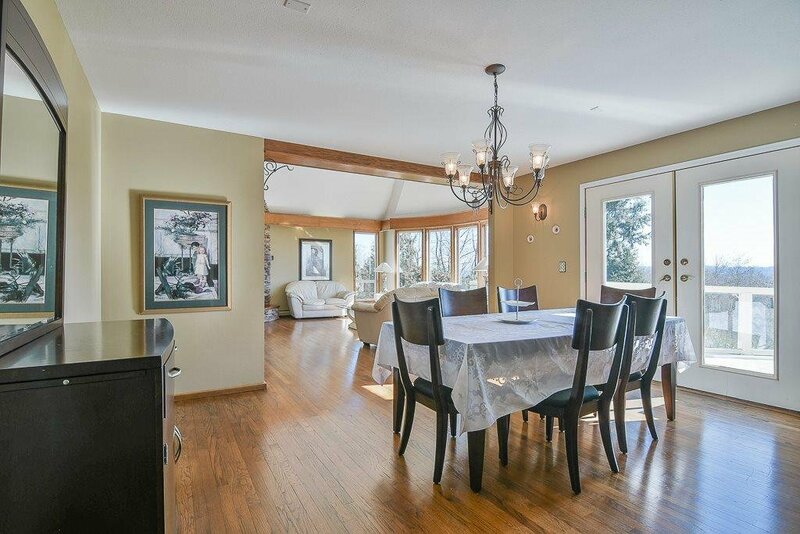 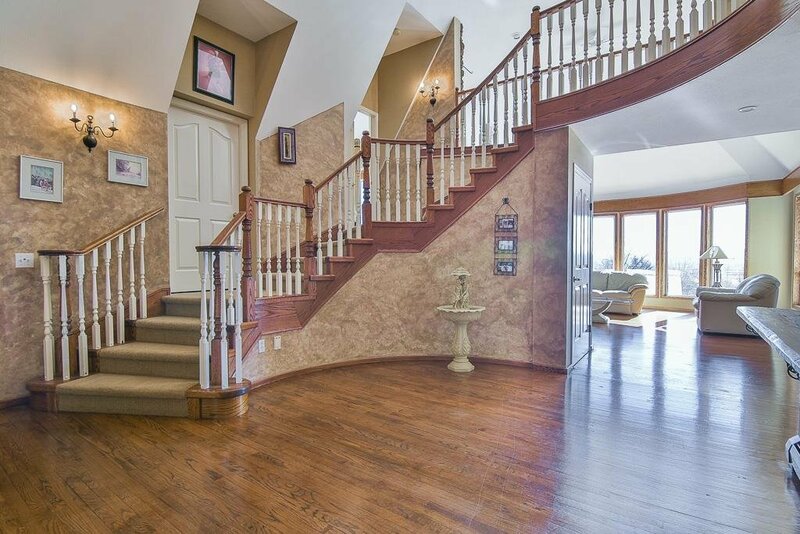 Gorgeous 5800 sqft, 3 storey home with fully finished basement with separate Nanny suite. 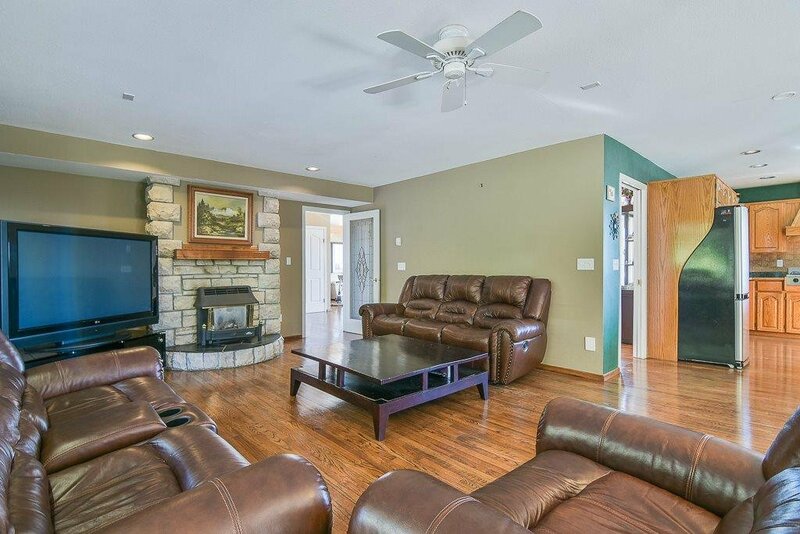 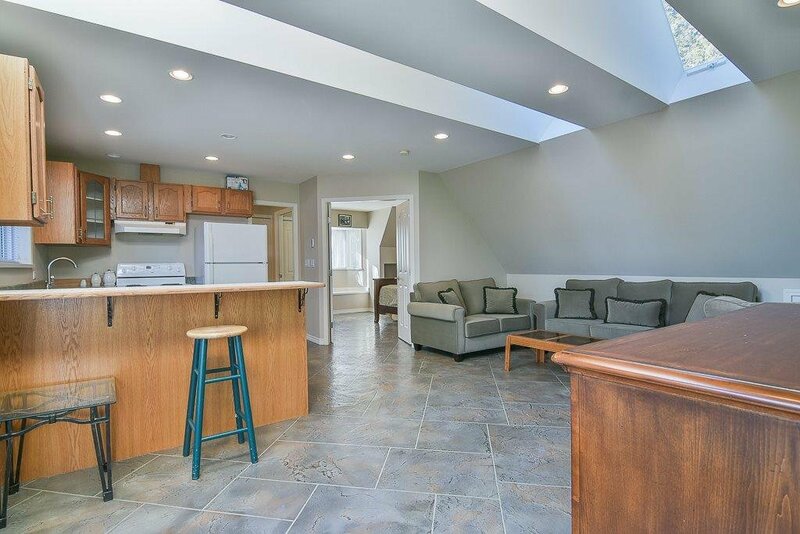 This home features hardwood floors throughout main floor with vaulted ceilings. 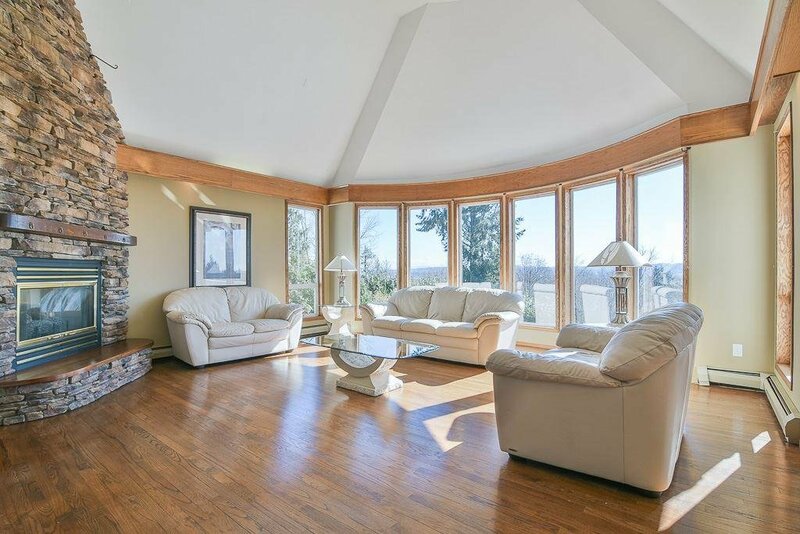 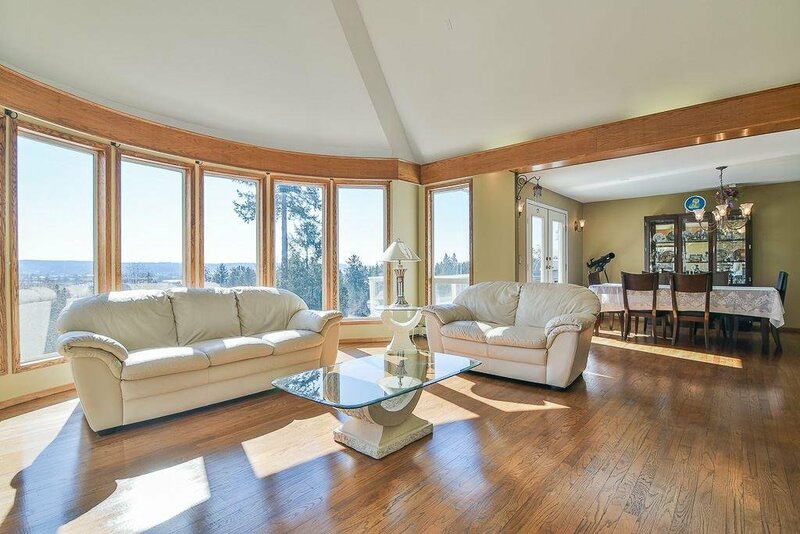 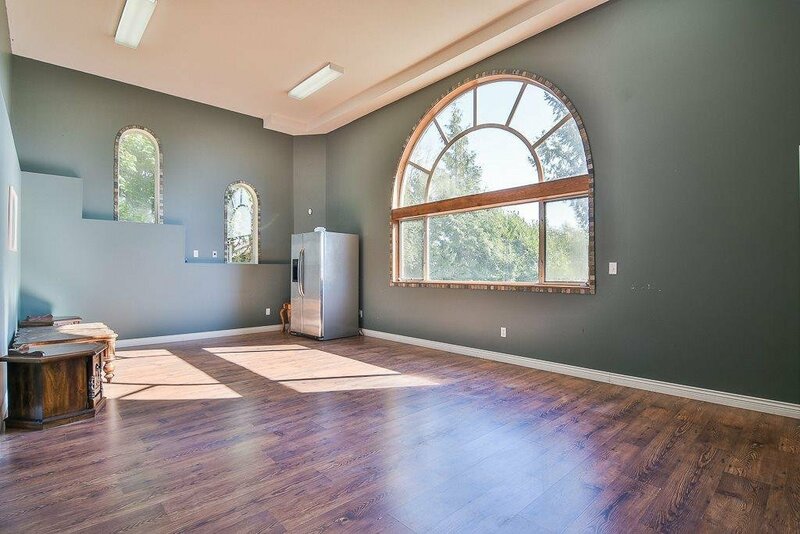 Open and bright layout with a large living area, loads of windows allowing all day sunlight. 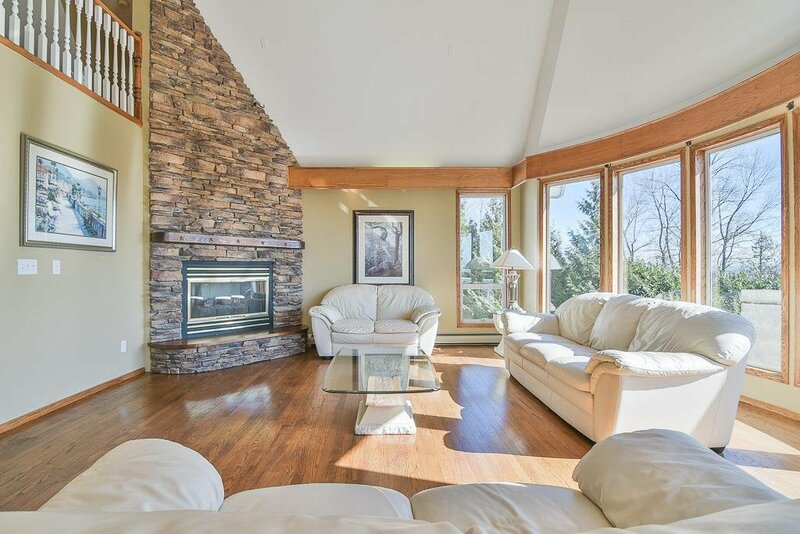 Floor to ceiling rock fireplace. 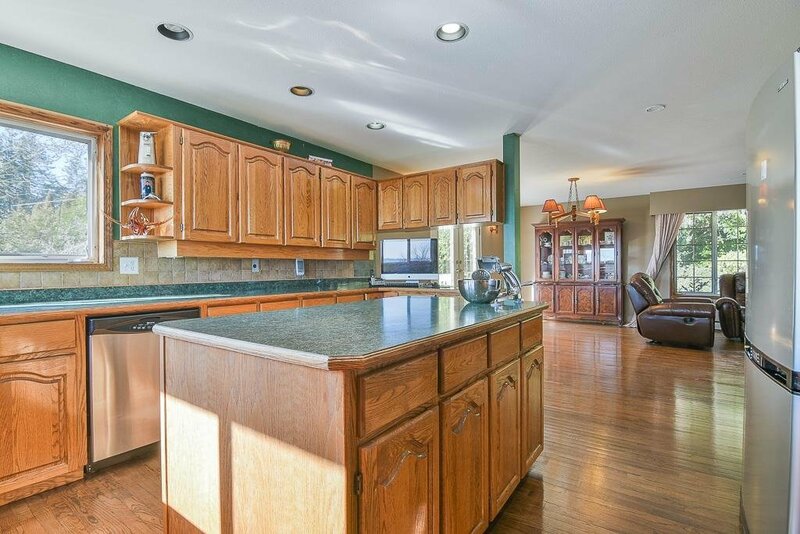 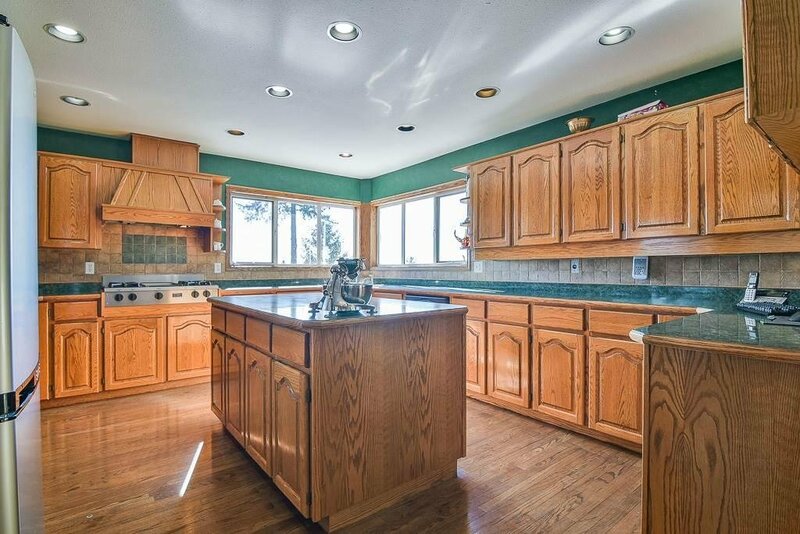 Spacious kitchen with oak cabinets and Stainless steel appliances. 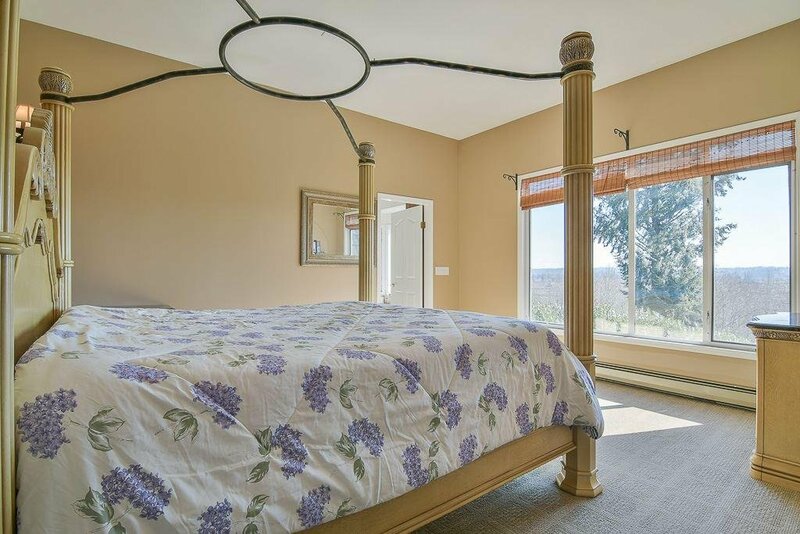 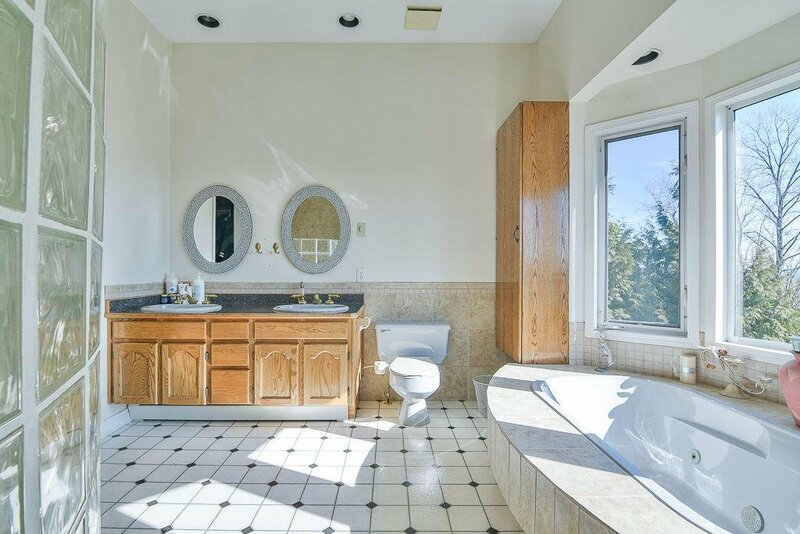 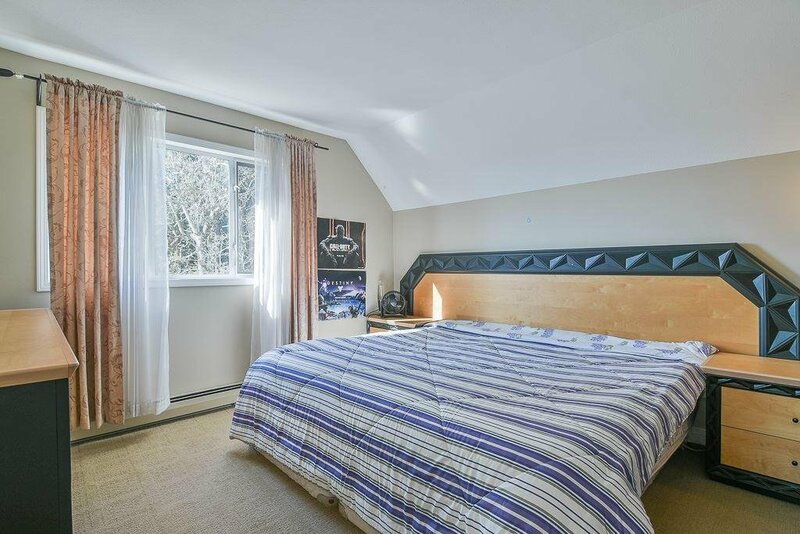 Master bedroom has beautiful farmland views with gas fireplace. 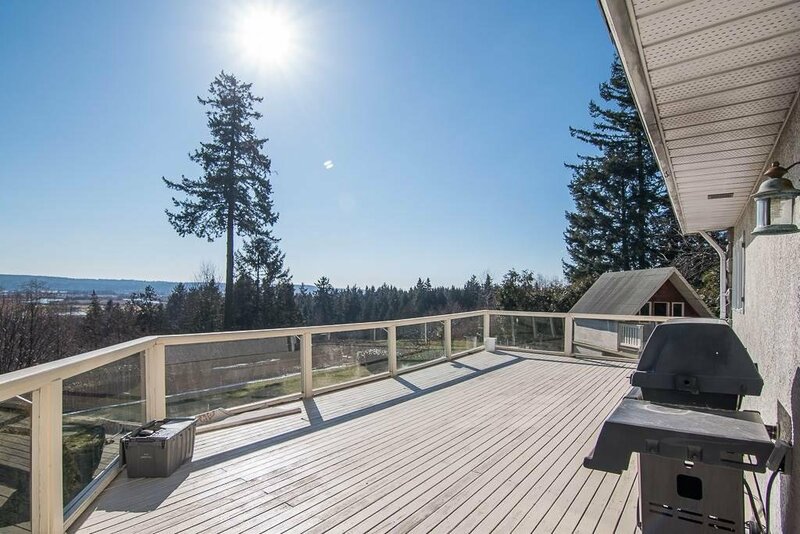 Huge deck off dining area perfect for entertaining and summer BBQ's. 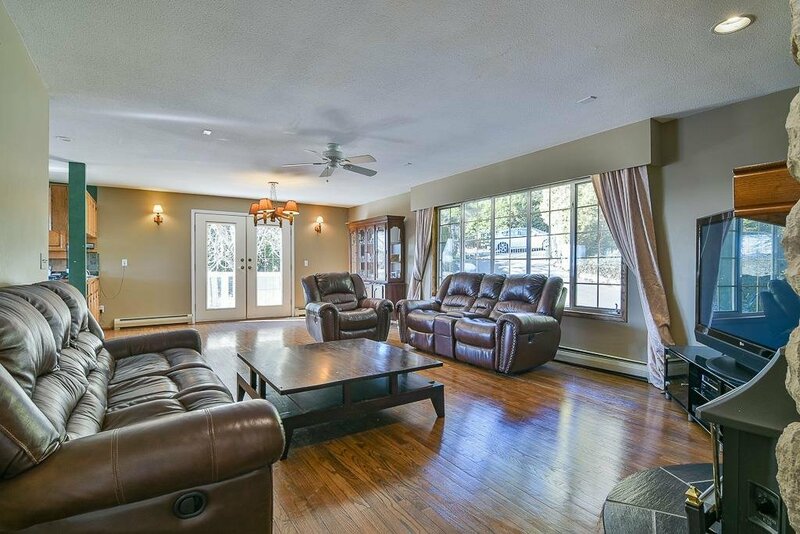 Spacious basement with games room and rec room. 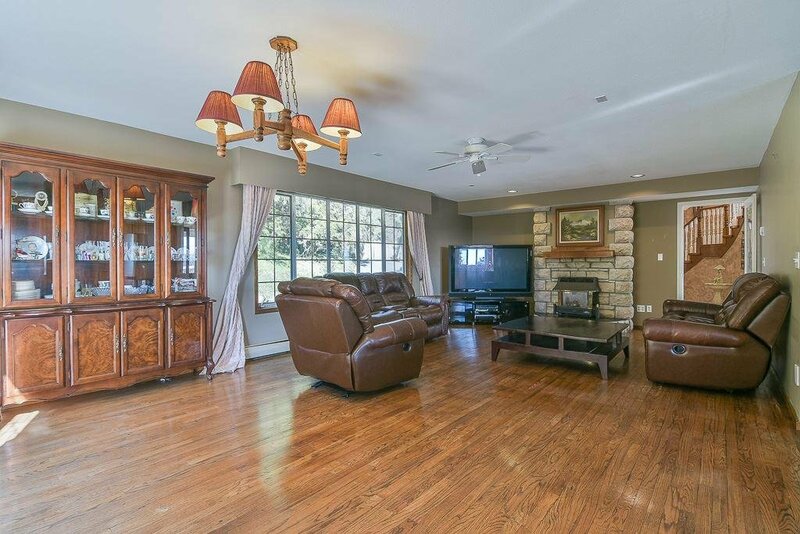 Walkout basement alos has large media room. 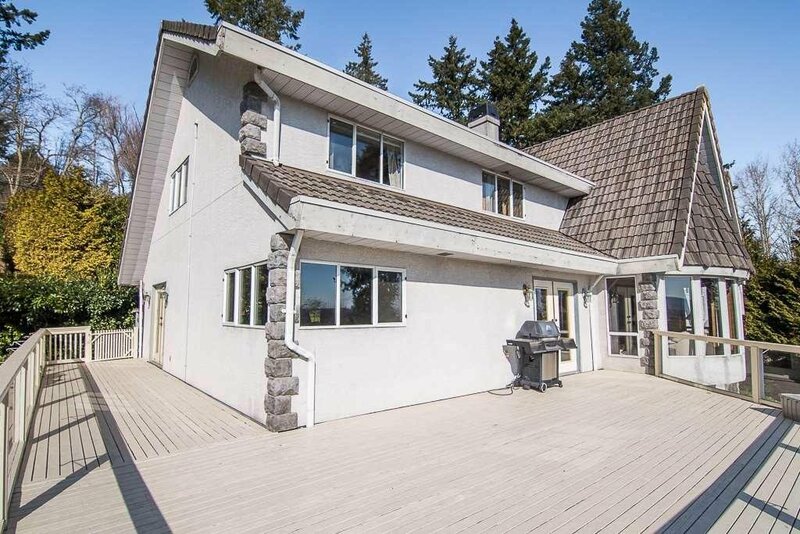 Backyard has outdoor pool and large grass area. 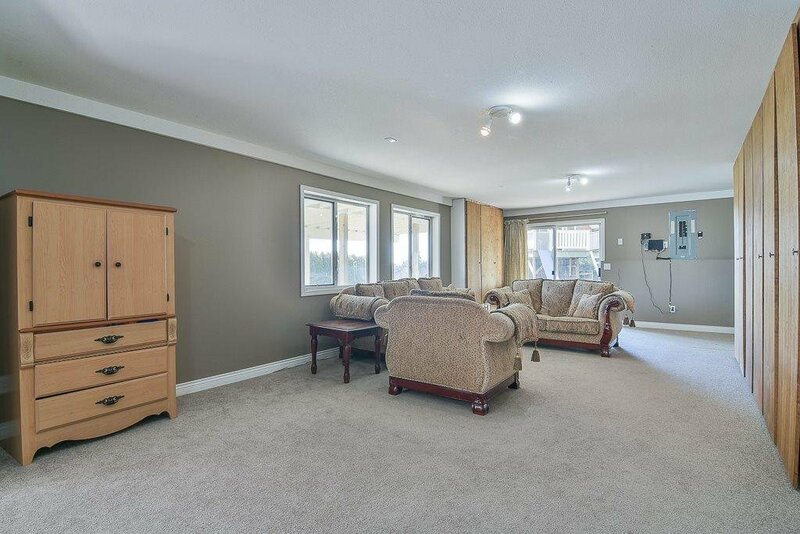 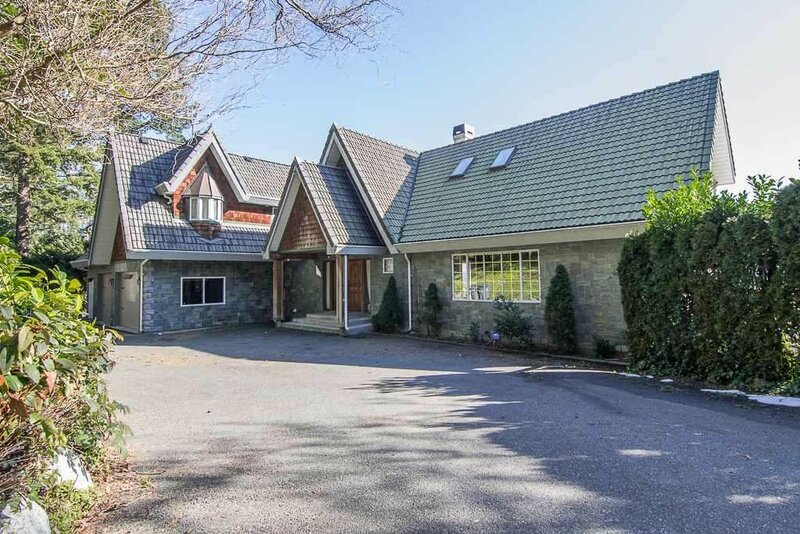 Heated double garage with two piece washroom.